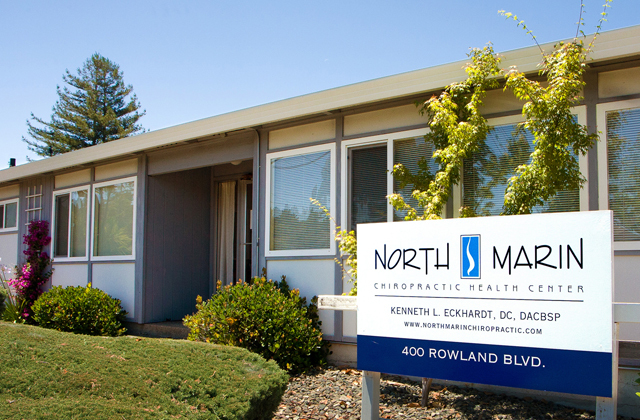 North Marin Chiropractic Health Center provides high quality chiropractic care customized for your needs. With a diverse background and knowledge in alternative healing arts, we provide or recommend the best treatment for each individual. 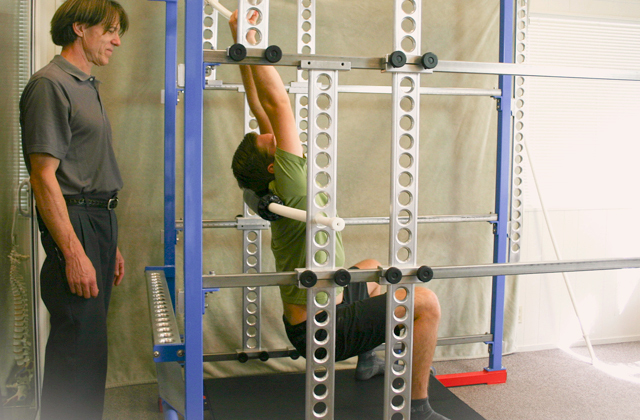 Through our services the mission is to enhance an individual’s health and life by first releasing them from pain and disability and then increasing and sustaining their ability to work, live, and play. We strive to achieve this mission through eight characteristics every excellent chiropractic service should have. Provides a no waiting policy. Our office makes it a top priority so that patients rarely wait. Stays abreast in the field by pursuing state of the art health information, procedures, and techniques to supplement the variety of needs of each patient. 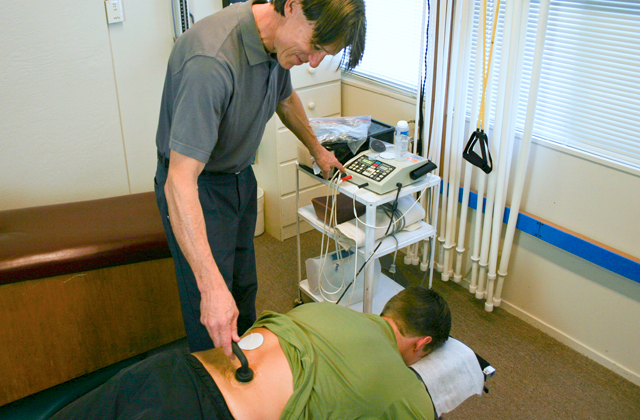 Has good relationships with allied health professionals such as general practitioners, orthopedists, neurologists, podiatrists, and acupuncturists. Uses adjunctive therapies such as physiotherapies, muscle work, stretching, exercise rehabilitation, nutrition, herbs and homeopathy. 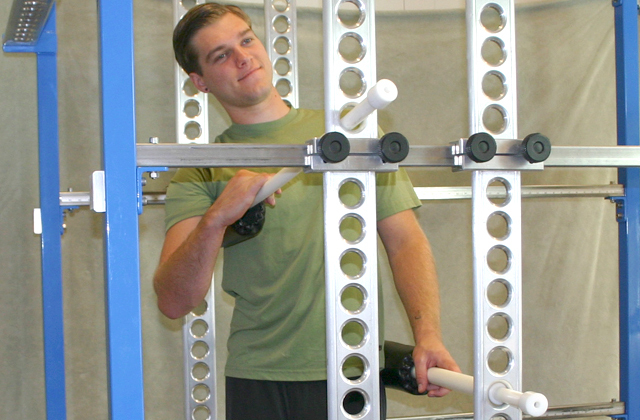 Takes the time needed for a good adjustment. 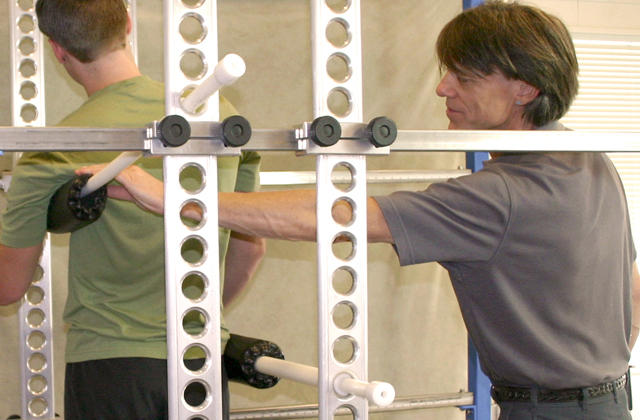 Adjustments are gentle and smooth. Diagnostic tests and imaging such as x-ray, MRI, CAT scan, blood lab test, or other tests, are ordered only when the condition warrants. 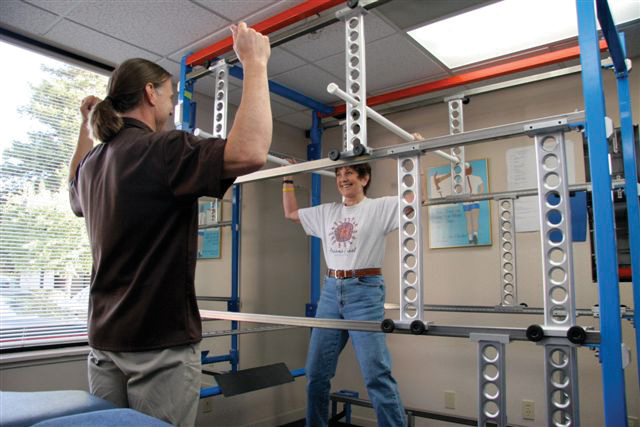 Dr. Eckhardt is a Kaiser Provider and affiliates with most hospitals and health professionals. 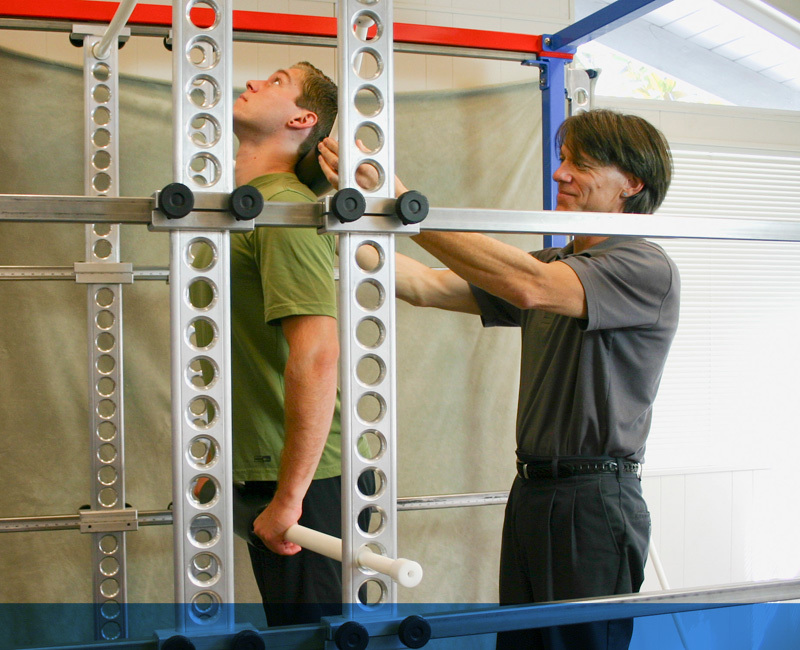 Treats the cause not just the symptoms, focusing on structural alignment, muscle tension and strength, and neurological integrity. Keeps chiropractic care affordable for all those in need of care. We accept most insurances and offer plans for families and businesses.